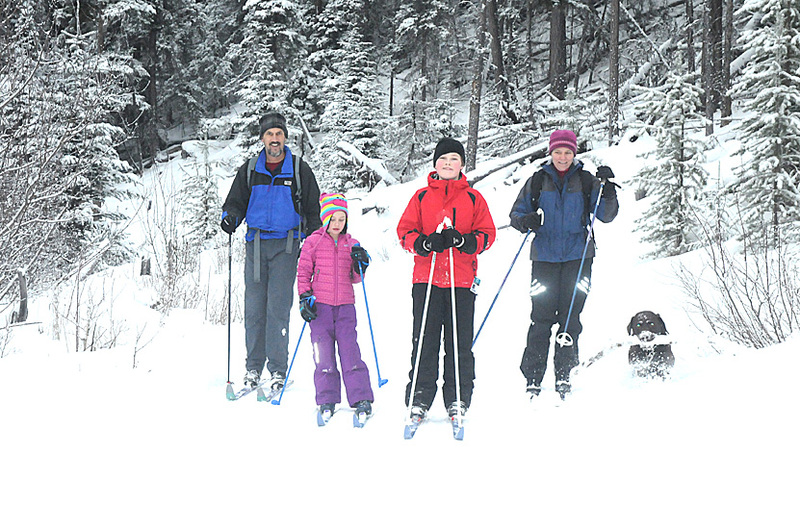 The Parno family enjoy a day of skiing with their pooch. 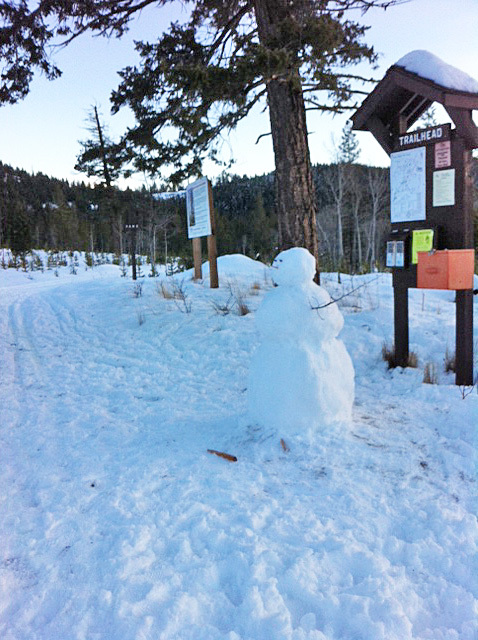 Matthews loop is the only trail on which dogs are allowed. 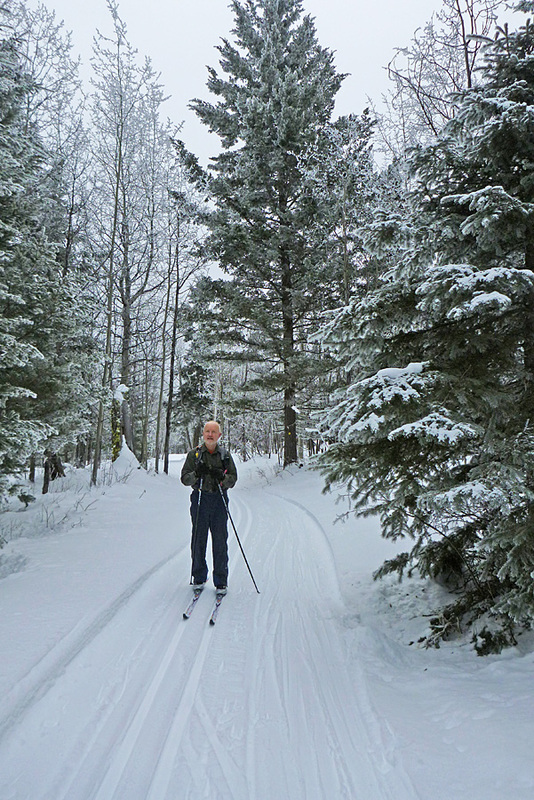 Photo: Ian Webster, Merritt Herald. 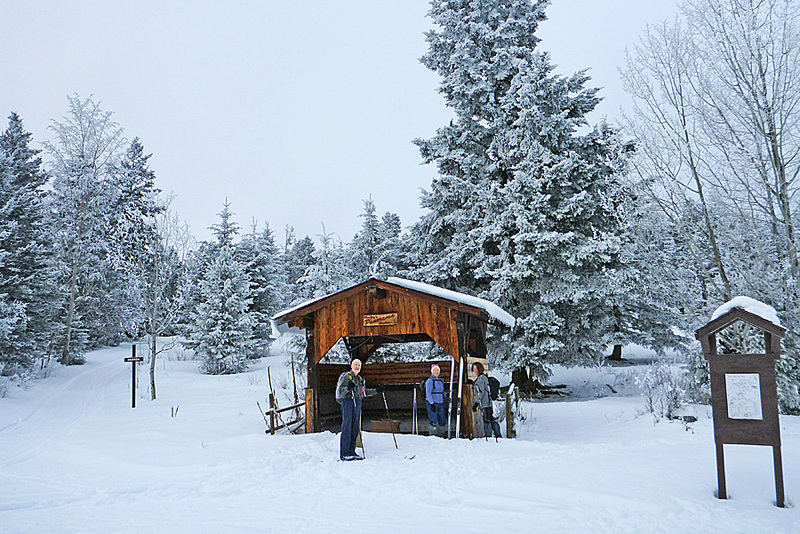 Maurice and Terry snowshoeing in Kane Valley. 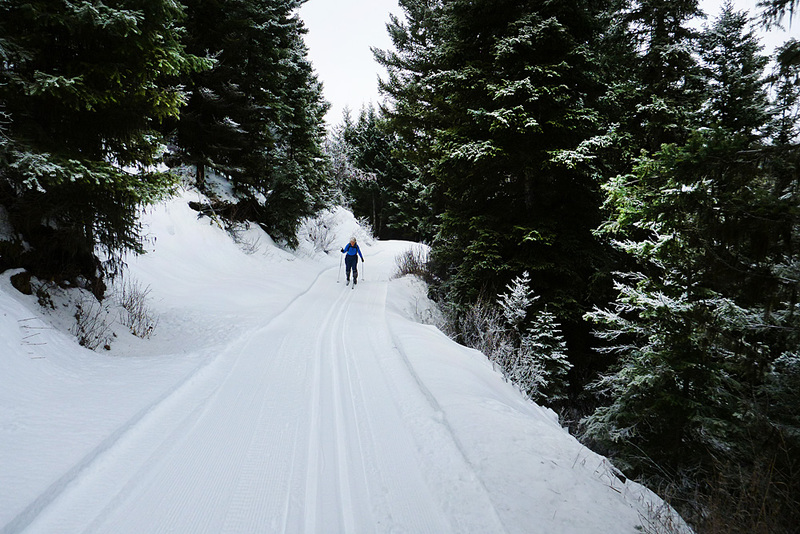 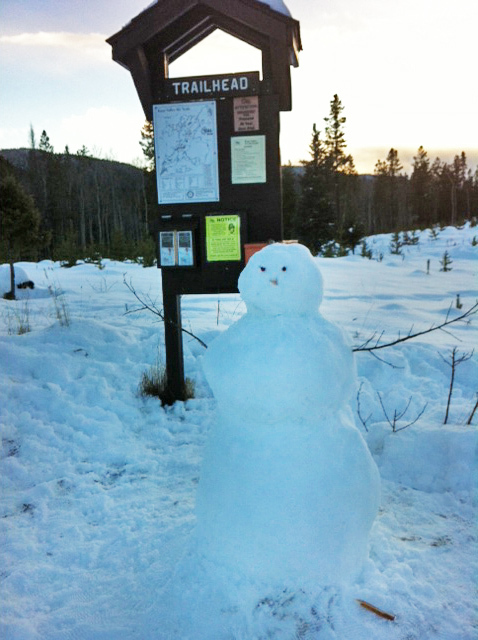 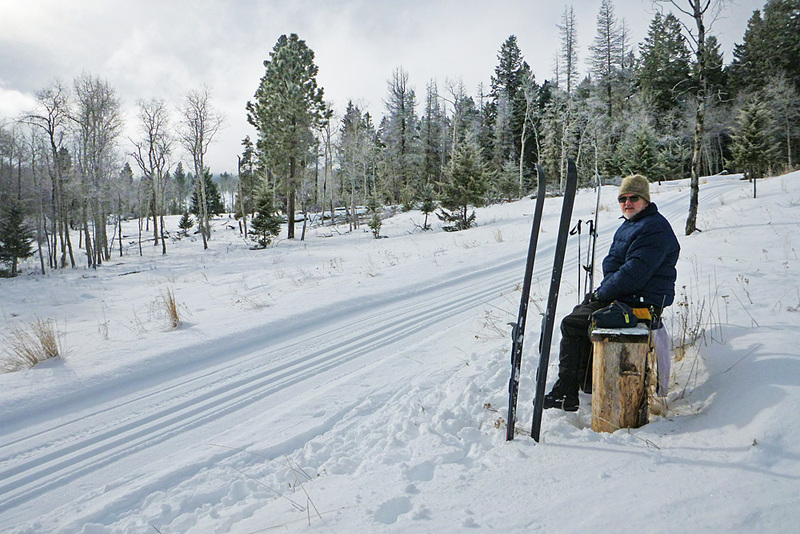 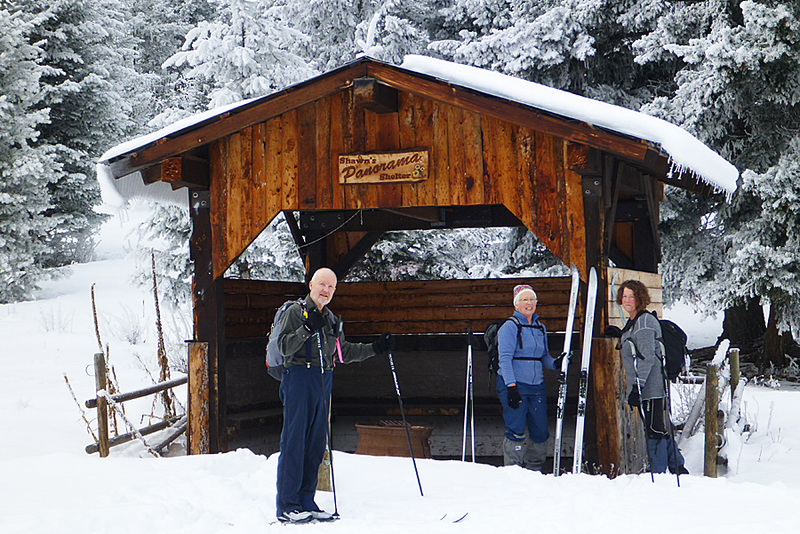 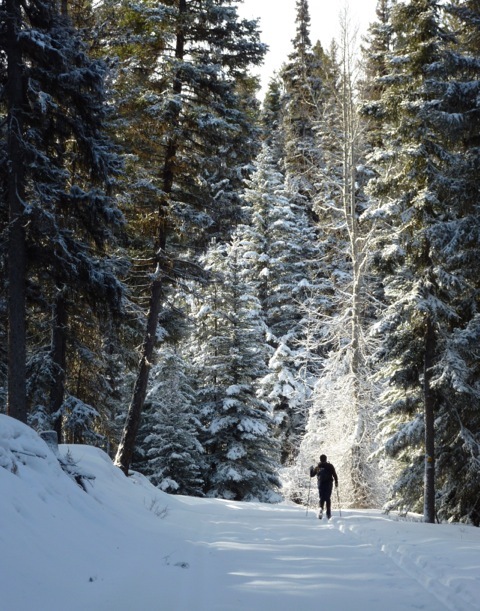 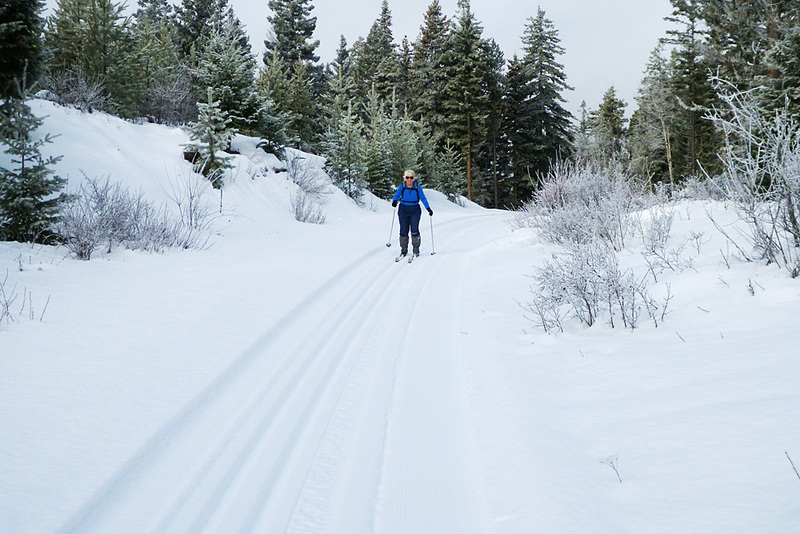 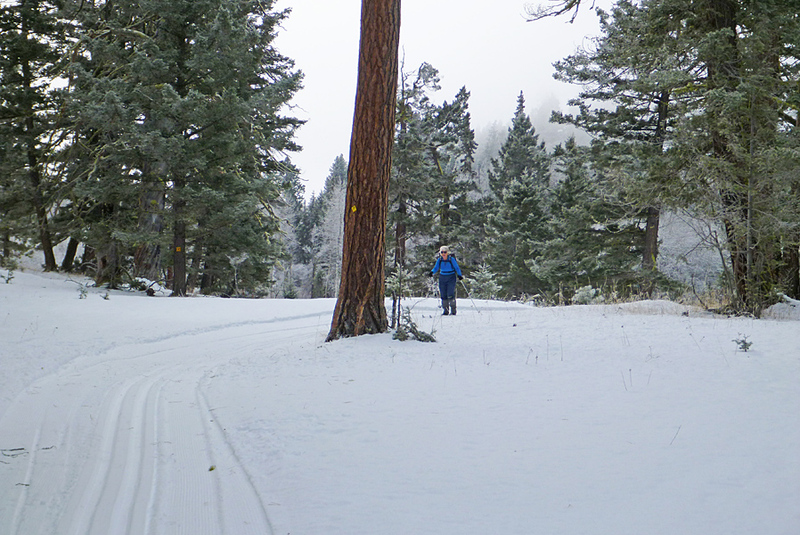 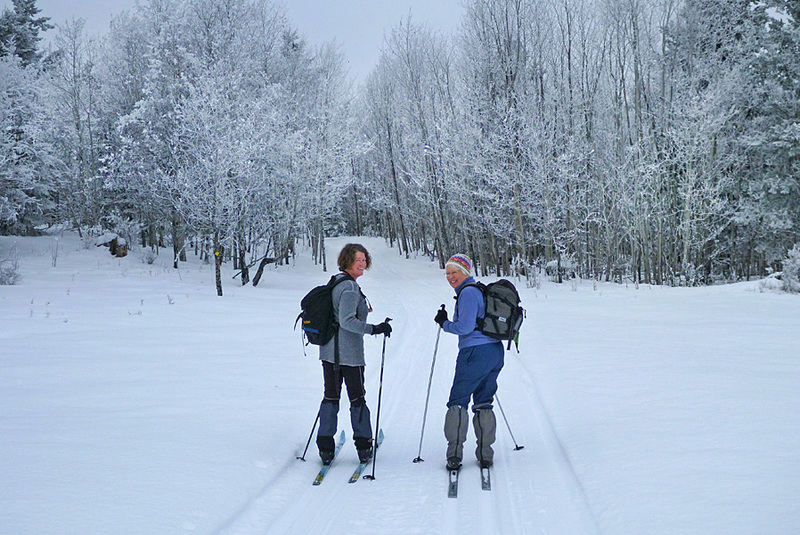 Snowshoers are asked to stay off the groomed trails but there are some marked trails for snowshoeing – for more information on snowshoeing check out our home page. 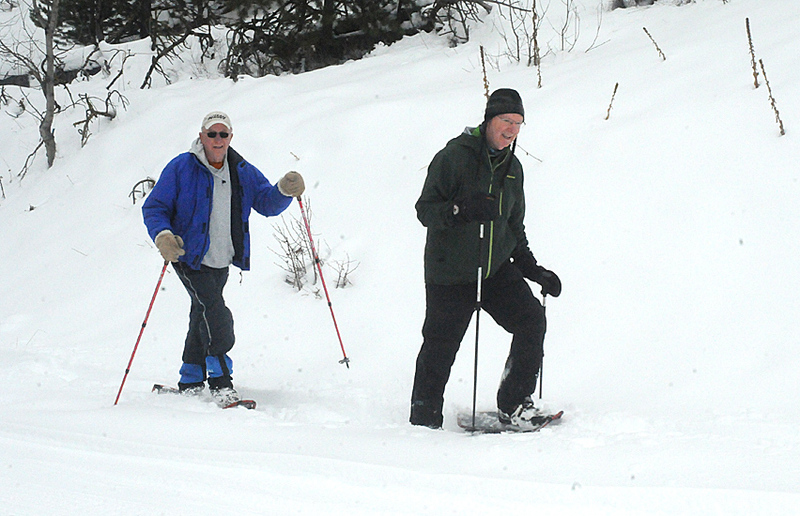 Photo: Ian Webster, Merritt Herald.